From dim sum to home-cooking, banquet meals and cha chaan tengs, Hong Kong is well-known around the world for its foodways. Where did our food culture come from? Where will it go in face of the “Soho phenomenon”? What will happen as communities that originally gave birth to our food culture are priced-out? What do we have to gain and lose? In this talk, Jason Ng will explain the roots, inventions and future of Hong Kong food in relation to the gentrification of local neighbourhoods. Born in Hong Kong, Jason Ng is a globe-trotter who spent his entire adult life in Italy, the United States and Canada before returning to his birthplace to rediscover his roots. He is a full-time lawyer, a published author (Hong Kong State of Mind (2010) & No City for Slow Men (2013)), a magazine columnist, a reviewer for TimeOut and a resident blogger for the South China Morning Post (SCMP). 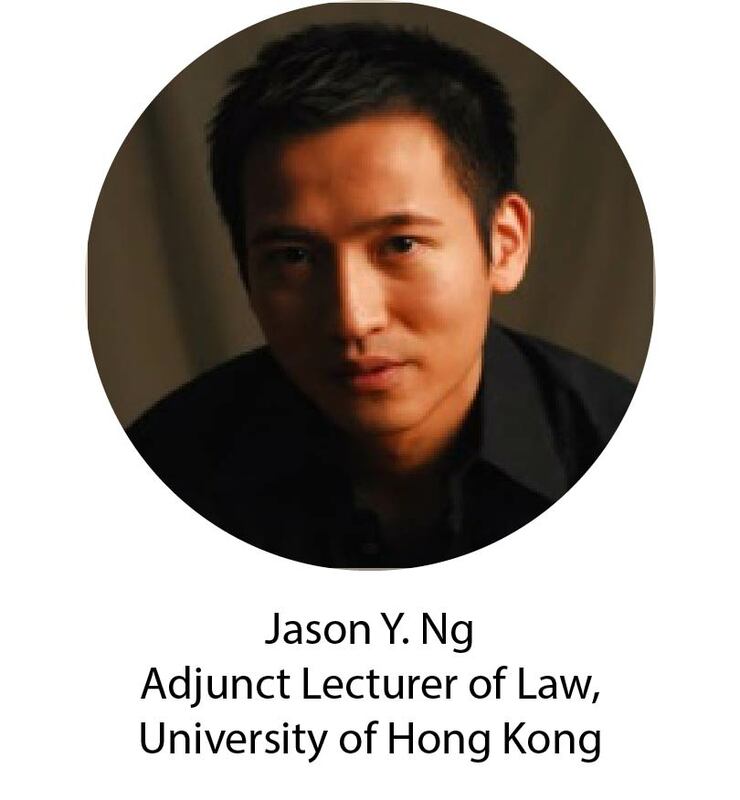 He recently began teaching as an adjunct lecturer at the Faculty of Law of the University of Hong Kong.